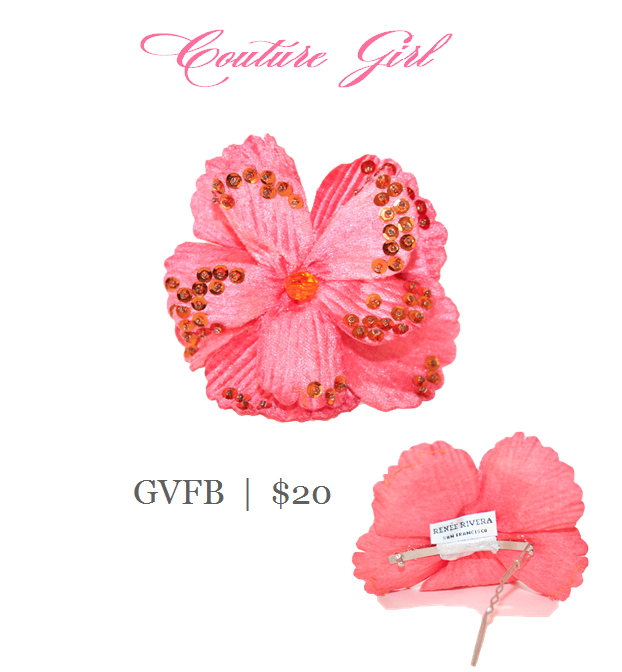 Barrettes for the Couture Girl. 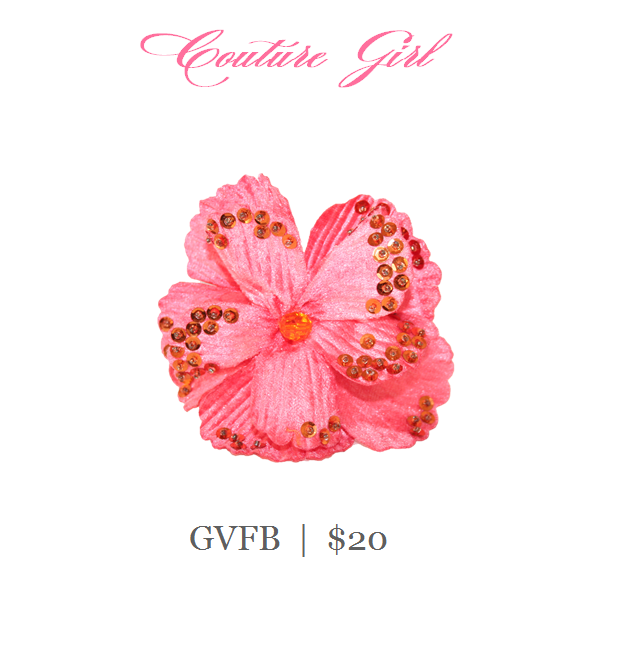 Beautiful 4 1/2" poly velvet flower barrette with sequin petals and a colorful bead in the center. Thin metal barrette with a ball and loop closure. Perfect for young girls. Shown here in poppy.